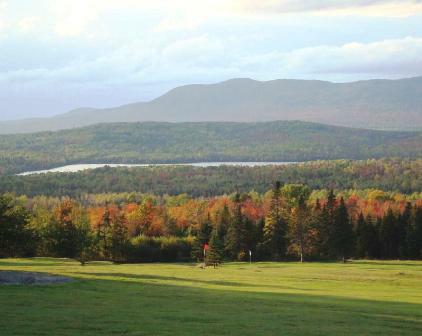 Everygreen Golf Club is a public, 9-hole golf course located in Rangeley, Maine. Everygreen Golf Club opened for play in 2002. The course was designed by George Buck. Par for the course is 35. From the back tees the course plays to 3,324 yards. From the foward tees the course plays to 2,155 yards. 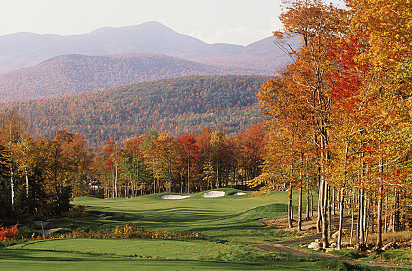 The longest hole on the course is # 9, a par-5 that plays to 525 yards. The shortest hole on the course is # 3, a par-3 that plays to 178 yards from the back tees. 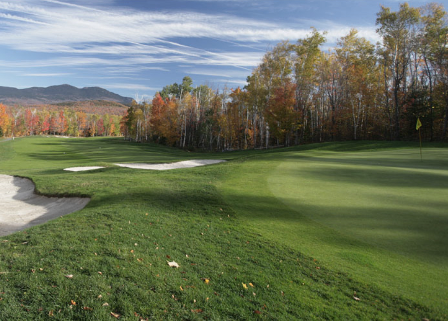 Watch out for # 7, a 464 yard par-4 challenge and the #1 handicap hole on the course. The easiest hole at Everygreen Golf Club is # 8, a 195 yard par-3. 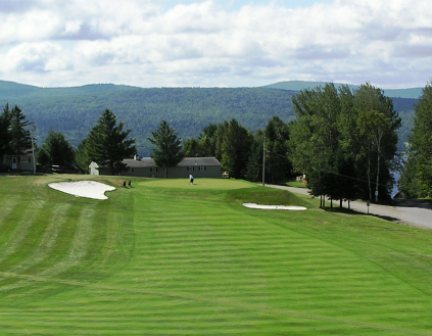 The Evergreen Golf Club in Rangeley, Maine is a championship quality 9 hole course designed and owned by George Buck. Evergreen features 5 sets of tees on each hole to match any golfer's ability, practice greens, a driving range, full pro shop and affordable rates. George Buck grew up in a golfing family. Hisy father was a golf pro in Connecticut for 50 years and in the winters he was the head pro at such places as Doral, El Conquistador in Puerto Rico, and The Fountains in Palm Beach. His mother was also an LPGA pro involved from the begining. When his father died in 1991, George went to Longshore C.C. 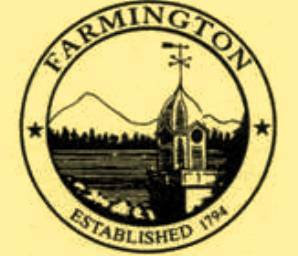 in Westport Conn., where he his father had been head pro for forty five years, to deal with his situation and ended up returning to Maine with a much of his father's golf equipment. He built a super driving range, practice facilty and George Buck Golf School. He then decided to build two golf holes for classes and practice. He wanted to make them very difficult and then decided to continue building additional holes. The result, Evergreen Golf Club. This course is designed to give you a different experience every time you play it, and it really does. 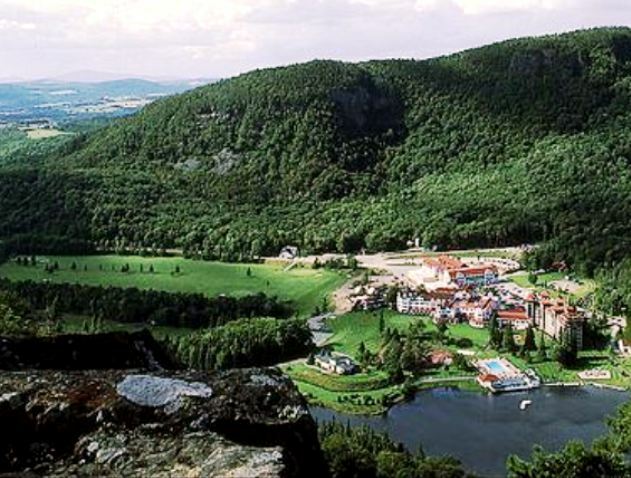 The greens are multilevel and have incredible breaks. They are so much fun to play. George says, " It was easy for me to design this course. 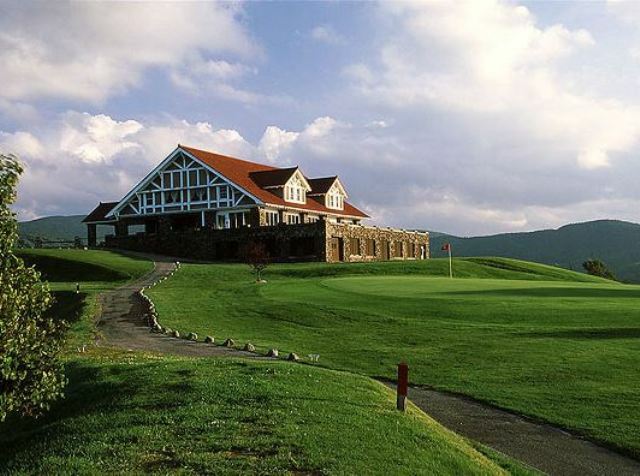 I guess from being around golf my whole life and playing so many great courses I picked up many ideas that I used when building the Evergreen Golf Club."